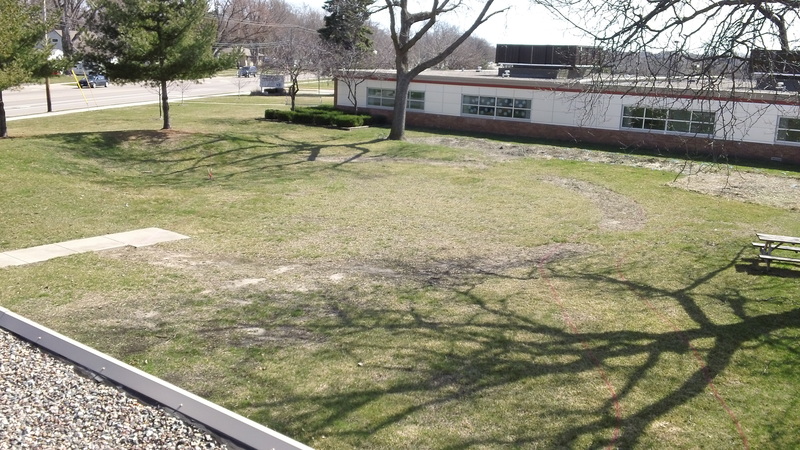 USGBC Minnesota and other partners helped Washburn Elementary create an outdoor classroom on Earth Day. 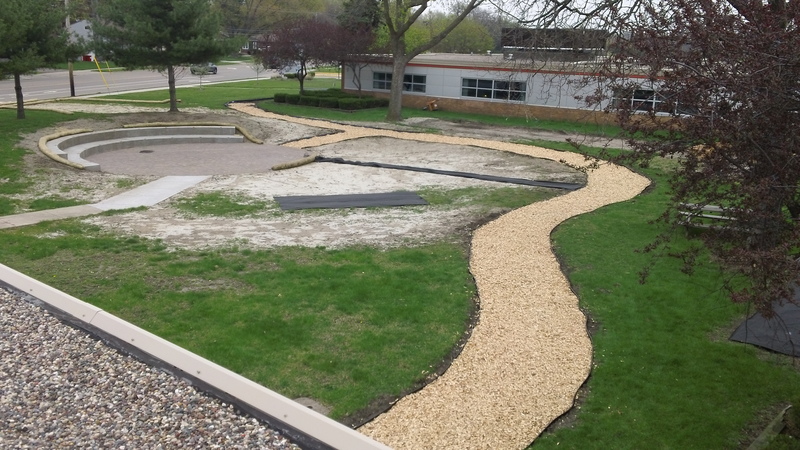 Working at Washburn Elementary School, I was thrilled to watch our outdoor classroom project come together. It’s been three years since we started dreaming and planning, and to see it happening before our eyes was incredible. That it was on Earth Day made it even better! The most gratifying thing for me, by far, is how this project has turned into such a community endeavor. From the start, USGBC Minnesota has been our partner and our core supporter. And through them, a long list of companies and people have joined in to make this a reality, and we are very grateful. Kraus Anderson took the lead with the hardscape for the project, and along with extremely generous donations of labor or materials from other construction companies such as Veit, Cemstone, Maertens-Brenny Construction Co. and Structures, Inc., we have a beautiful gathering space that our students will be using for years to come. The Earth Day activity included finishing Phase I of our project by spreading mulch (donated by The Mulch Store) along the main pathway. People from USGBC, Ken and Tom from Kraus Anderson, Washburn staff, parents, students and even few volunteers who found the event online gathered to help. Talk about community! Perfect weather added to the wonderful feeling of being part of this group working to make this happen for our kids. Our teachers and students can now look out the windows and see that our vision is coming to life. Our first grade classrooms are painting bird houses. Students are building garden beds. We will be planting vegetables, pollinator gardens and native grasses in a few weeks. We are inspiring the next generation of caretakers for the earth. And we couldn’t be more excited and grateful.